Sweet and delicious! 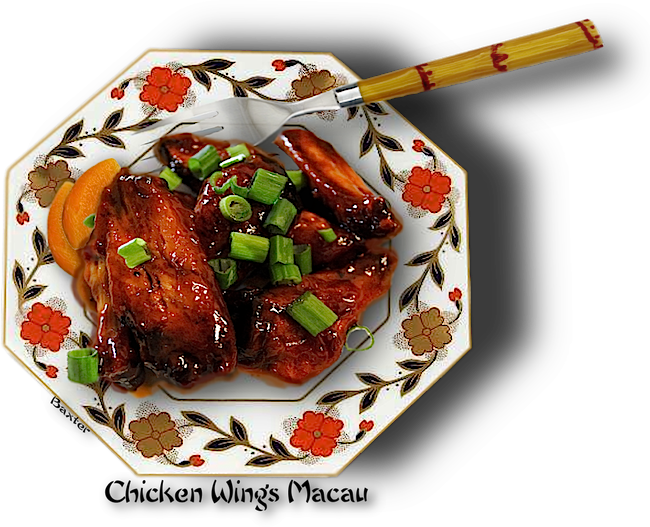 These wings are bathed in a sweet sauce with the pungent flavor of ginger and garlic. Go ahead, lick your fingers! This recipe is so simple and so good tasting, you won't be able to believe it! One pan, eat hot or cold, sweet and delicious and the economical part of the chicken. 1. Put all ingredients in a large electric skillet, bring to a boil. Reduce heat, cover, simmer 20 minutes. 3. Toss and stir to coat each wing with sauce as it thickens. 4. Serve hot or cold.